A two-day seminar aimed at recognising and promoting the significant role that Members of Parliament (M.P.) 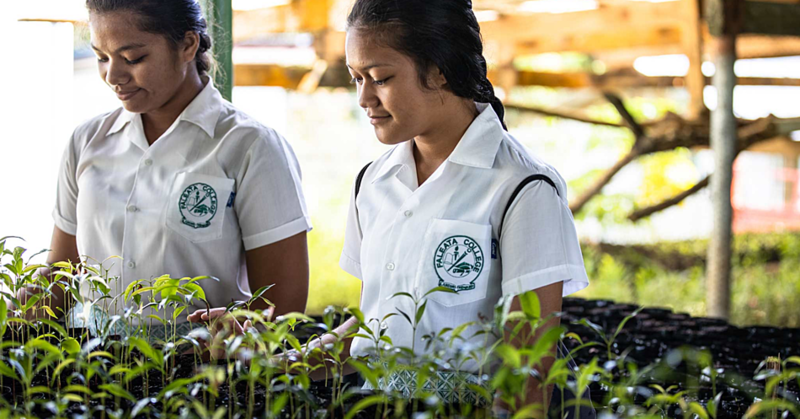 play in the achievement of the Sustainable Development Goals (S.D.G's) will be held in Samoa this week, from 22 – 23 August, at Taumeasina Island Resort. The Seminar: The Role of Parliament in promoting the Strategy for Development of Samoa and Sustainable Development Goals (S.D.G's) is part of a briefing programme for M.P.s, organised and facilitated by the United Nations Development Programme (U.N.D.P.) and UN Women, Office of the Clerk of the Legislative Assembly (O.C.L.A. ), Ministry of Finance, Ministry of Foreign Affairs and Trade, and funded by the Australian Government through the Department of Foreign Affairs and Trade (D.F.A.T.) and Government of Japan. The core parliamentary roles of law-making, budgeting, oversight and representation of constituency interests are all critical to the full implementation of the S.D.G's. The objective of this seminar is to provide an overview of the S.D.G's and why they are relevant to parliamentarians, demonstrating that almost all the issues that come before Parliament for consideration concern the S.D.G's and its realization in Samoa. 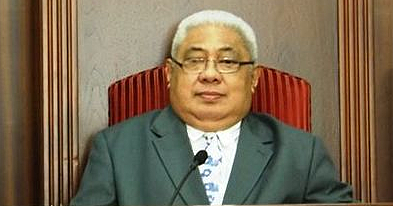 In addition, the seminar aims to provide an overview of how Samoa has translated and operationalised the S.D.G's through national plans, policies and strategies; and discuss specific methods and tools that are being used by parliaments and parliamentarians around the world to actively deliver results for the people whom they represent and also in support of the S.D.G's implementation. 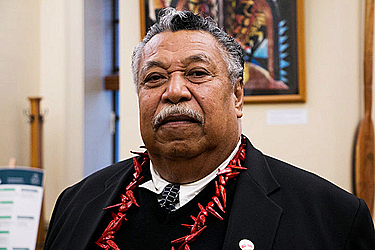 “This Seminar is the first of seven seminars or briefing programmes designed and scheduled for the MP's over a period of eighteen months from 2018 to 2019,” said Tole’afoa. The Briefing Topics are further intended to encourage the MP's to think about how they can facilitate and be inclusive in the initiation and formulation of relevant national policies, resource allocation, and programs for the achievement of the S.D.G's. It is also intended to encourage MP's to consider gender equality in their work and decision-making. Noting the advancement in development and in the promotion of gender equality in Samoa, the U.N. Resident Coordinator and U.N.D.P. Resident Representative for Samoa, Simona Marinescu highlighted that more efforts are needed to break barriers. “Samoa has made significant advances in development and in promoting gender equality. Women now hold five of the 50 seats in the national parliament – equating to the 10 per cent required as a result of the 2013 Constitutional Amendment,” said Marinescu. “However, despite advances, there remain enduring systemic and practical barriers that prevent women from engaging in political leadership. Barriers include limited pathways into political leadership; perceptions about women’s roles; financial constraints; gaps in civic education and awareness; and the need for broader support for inclusivity,” said Marinescu. The Seminar for MPs is a joint initiative of the U.N.D.P.-U.N. Women Joint ‘Women in Leadership Samoa (W.I.L.S.) Project’ and the U.N.D.P. Pacific Office (Fiji) Strengthening Legislatures in the Pacific Island Countries Project (SLIP). W.I.L.S. is funded by the Government of Australia (through D.F.A.T.) and S.L.I.P. is funded by the Government of Japan.